 Preparations of a concrete mutual action plan between the European Union's Judicial Cooperation Unit (Eurojust) and the European Union Agency for Law Enforcement Training (CEPOL) were at the heart of discussions held by their executives in The Hague today. Meeting today, the President of Eurojust Ladislav Hamran and CEPOL’s Executive Director Detlef Schröder exchanged their views on their future cooperation, especially in the areas of intellectual property rights, including courses concerning open-source intelligence. An enhanced exchange between partners could also be expected in the topics related to cyber-crime. Concluding the meeting, CEPOL’s Executive Director underlined “Eurojust is a key partner for CEPOL, supporting many of our training activities with trainers and expertise. Our rich training portfolio and expanding learning platform constitute an interesting source of knowledge and inspiration for our colleagues here”.